His No More Tours 2 Tour, which was due to head across the US throughout June and July this year, will now take place next summer. Head below for his rescheduled North American dates — the Los Angeles Hollywood Bowl show will be rerranged for July 2020, with an exact date to be confirmed in due course. The news came via a statement on the rock legend’s social media sites, and is due to injuries sustained after falling in his home. Earlier in the year, the Grammy Award-winning singer and songwriter postponed his UK and European tour, and cancelled his Australian and New Zealand dates due to illness. His rescheduled UK and European tour will be announced in the next few weeks. 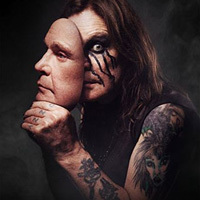 Click here to compare & buy Ozzy Osbourne Tickets at Stereoboard.com. 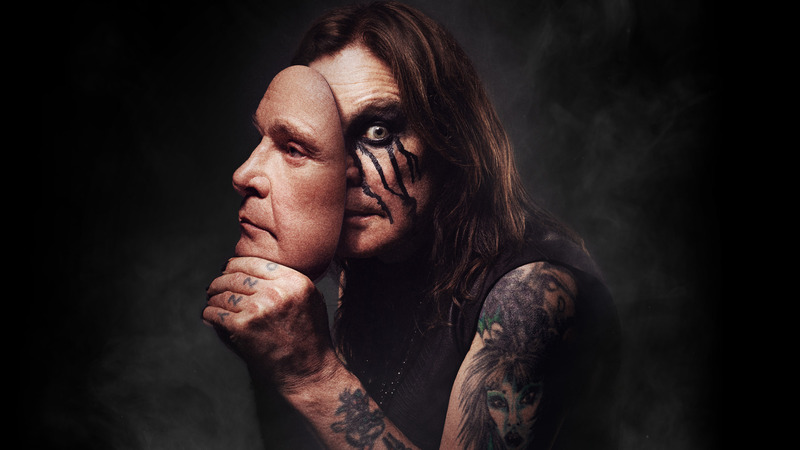 Ozzy Osbourne has postponed a handful of UK and Ireland dates on his No More Tours 2 run due to illness.